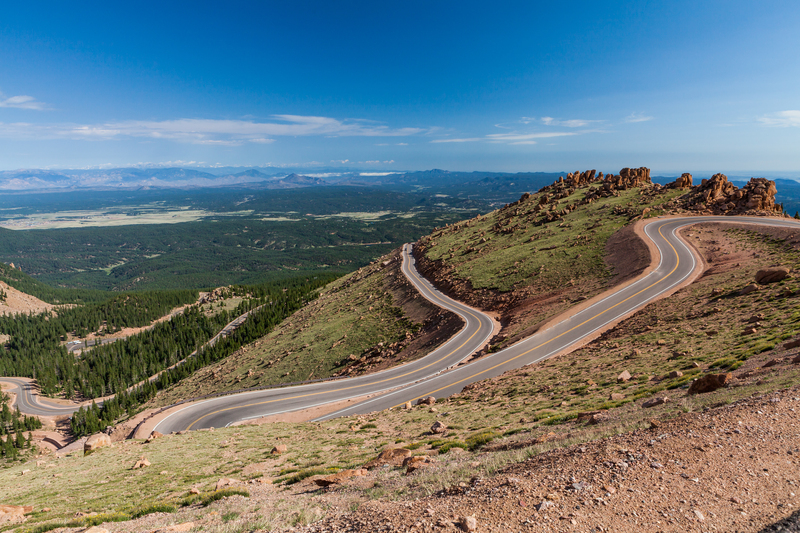 Rising to an altitude of more than 4,300 metres, Pikes Peak is one of the highest points in the Rocky Mountain state of Colorado. It’s also been the setting for more than 100 years of what’s one of the most spectacular and downright thrilling annual events on the international motorsports calendar. The Pikes Peak International Hill Climb – or, as it’s popularly known, the Race to the Clouds – draws competitors from around the world, each eager to set the fastest time on an almost 20-kilometre course that comprises 156 turns and ascends some 1,440 metres to the very summit of the mountain. 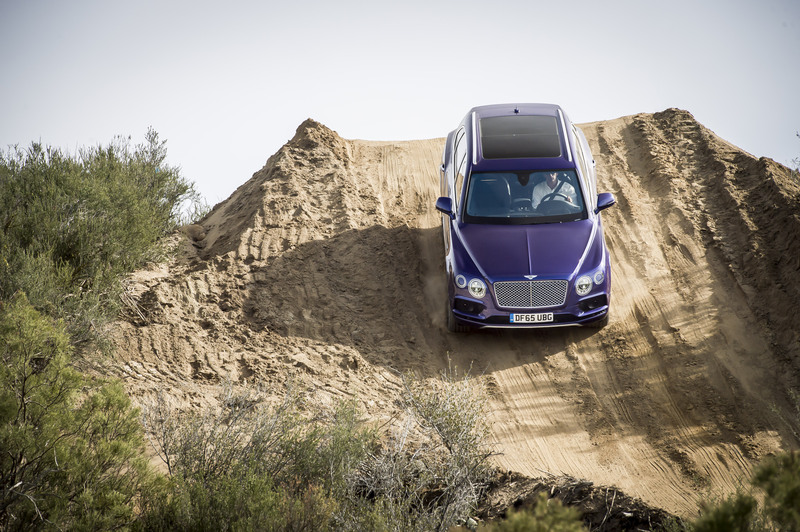 Entrants range from top international rally and racing drivers in specially built, state-of-the-art machines to enthusiastic amateurs aboard production cars or motorcycles. This year’s event, which takes place on June 24, sees a new challenger taking on this gruelling stretch of road. 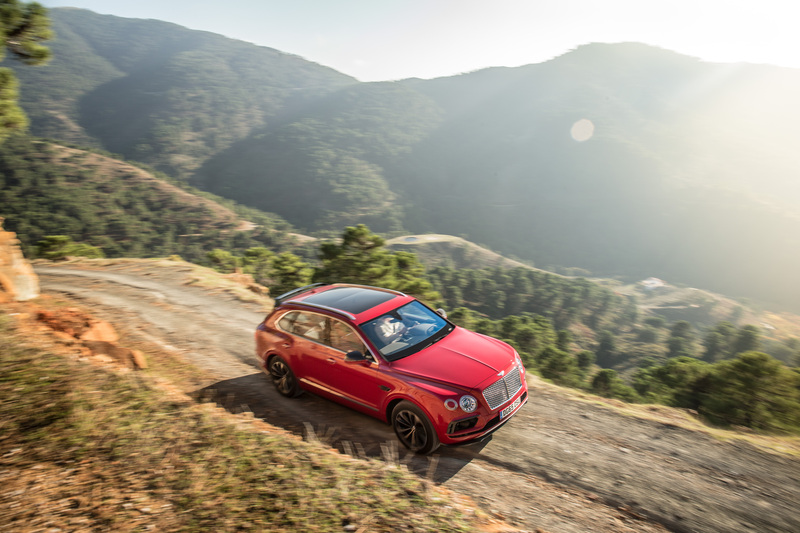 British luxury motor manufacturer Bentley – which also happens to be one of the most evocative names in motorsport, having won the near-legendary Le Mans 24-hour race six times (with five famous victories in the 1920s) – has set its sights of achieving an outright record time for a sports utility vehicle. 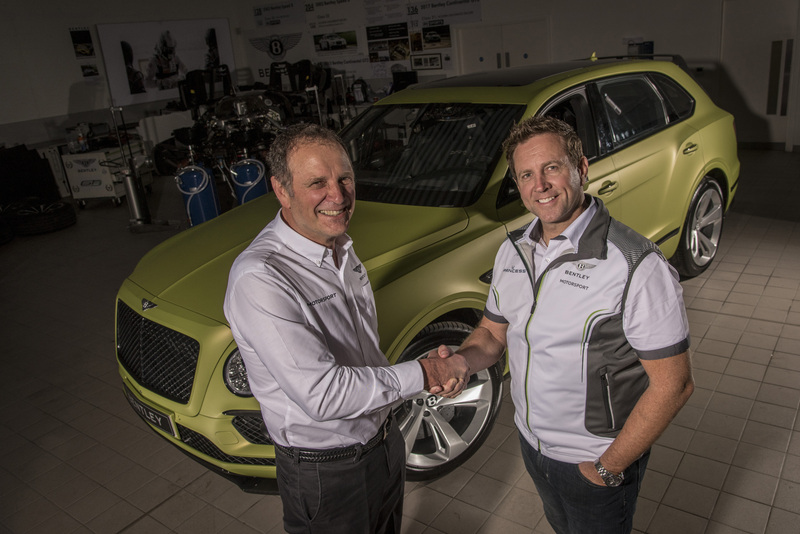 With that extraordinary achievement in its sights, the company’s motorsport department under director Brian Gush has prepared an ultra-luxurious Bentayga SUV, which will be hurled headlong up the mountain by New Zealand-born drift king Rhys Millen. At last year’s event, Millen completed the course in a class-winning time of just over 10 minutes. 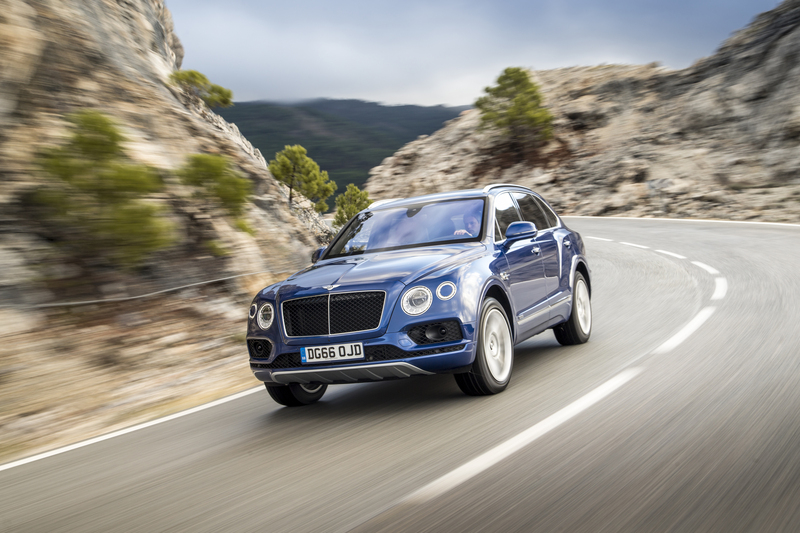 The Bentayga may be the most exquisitely appointed SUV in the world, with an interior resplendent in the finest leathers and polished veneers, but like all Bentleys it’s also a formidable – and formidably fast – piece of machinery. 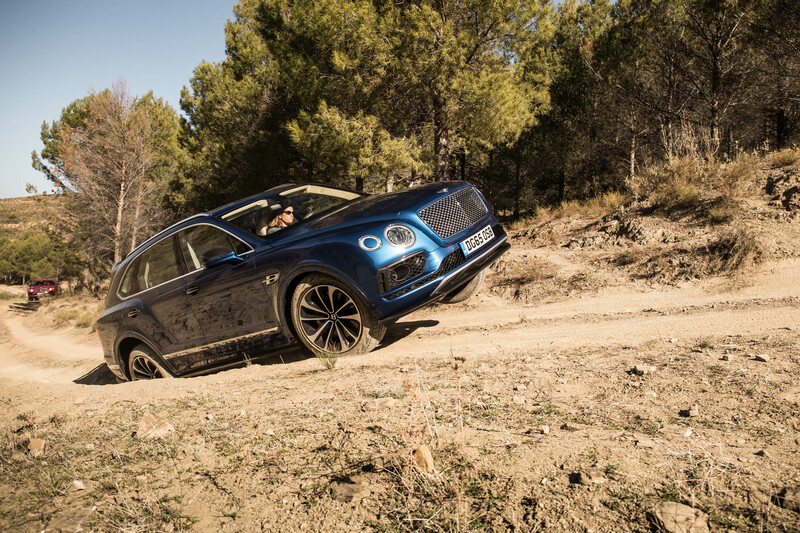 With an intelligent all-wheel-drive and active air suspension and anti-roll systems, its chassis is capable of handling almost any conditions that roads or terrain can throw at it, and its 6-litre, W12 engine produces a staggering 900Nm of torque as well as 600bhp – the kind of power, in other words, that can effortlessly embarrass supercars. 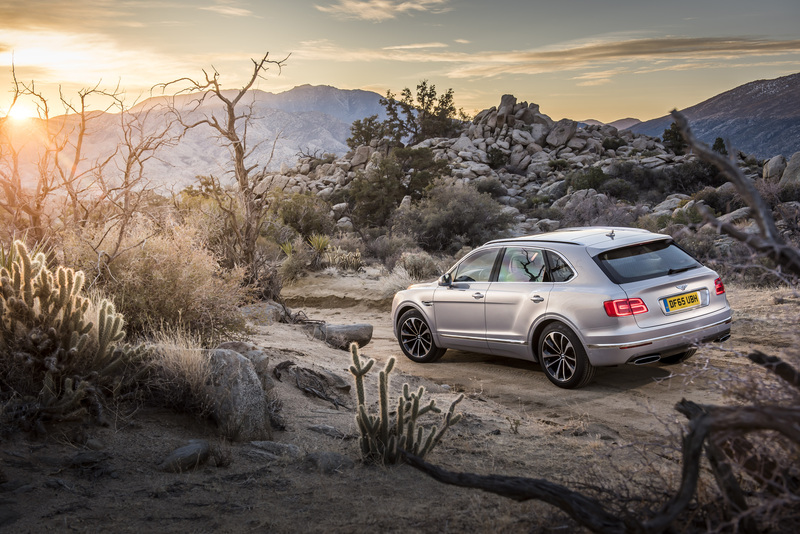 Will the Bentayga soon add “King of the Mountain” to its impressive list of superlatives? We don’t advise betting against it.